Pricing - Wisconsin Dells WaveRunner Tours. Stunning locations you won't find anywhere else. WaveRunners are a thrilling way to enjoy the excitement of the Upper Wisconsin River! Jump on board for an exhilarating ride along some of Wisconsin’s most beautiful scenery. Rent yours today! Prices subject to fuel surcharge. Security Deposit required on all rentals. 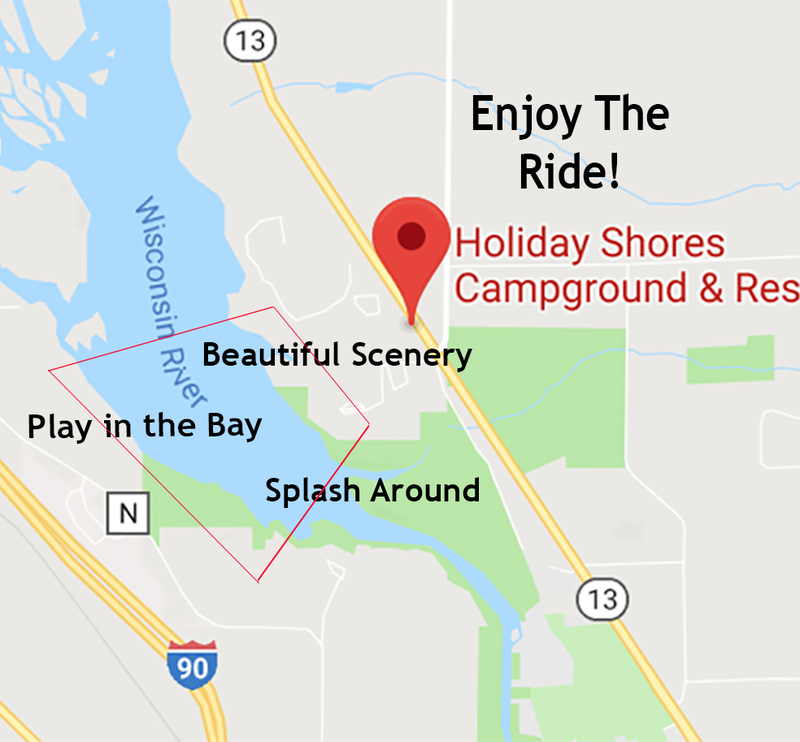 Holiday Shores WaterSports offers guests a unique way to tour the Upper Dells. See all the beautiful sites from a personal watercraft! 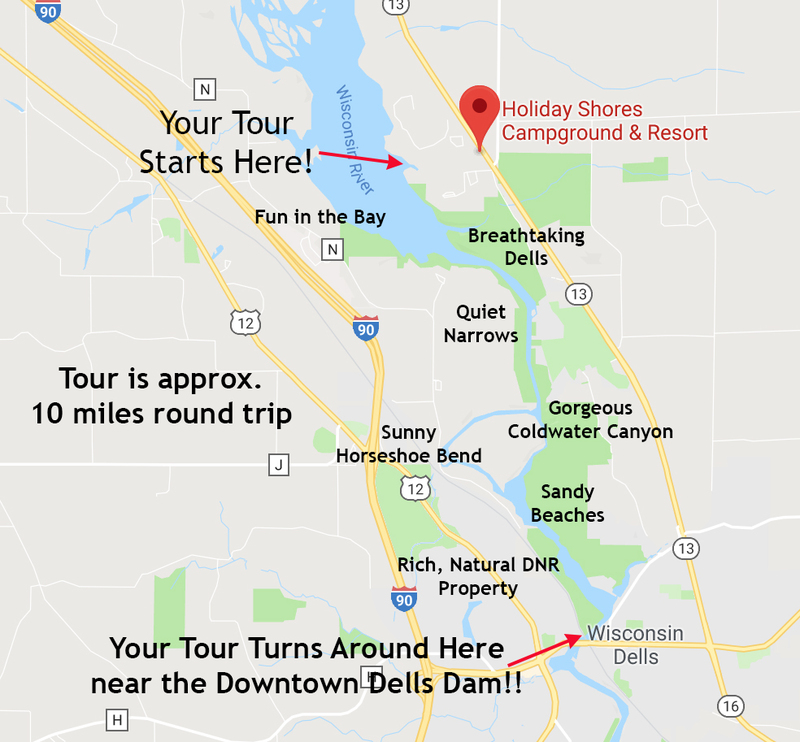 Your guide will take you to all the highlights that made the Dells famous. Minimum size group necessary for guided tours.